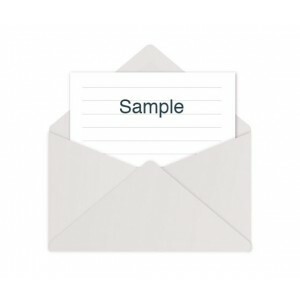 Order your FREE sample pack now. NOTE: Please call us or send your free sample pack request by email. We offer a FREE sample pack with a selection of our Copy Protected products for you to see and try.